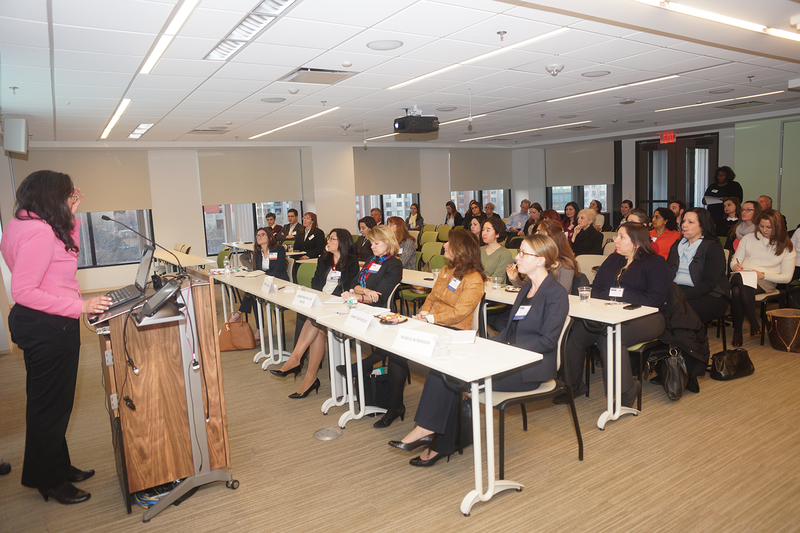 Last night in Cambridge, LSN joined Women In Bio for a Shark Tank-style pitch event. The audience heard pitches from five life science entrepreneurs. Across the table from them were four experienced early stage life science investors playing the role of “sharks”. So what did we learn from these life science innovators and from the sharks’ cutting responses to their pitches? Where women’s health meets personalized healthcare, there are significant unmet needs that startups can target. Personalized medicine was a significant theme of the event, and three of our innovators are targeting major problems in the current standard of care for women’s cancers. By using biomarker diagnostics, personalized monitoring devices, and nanotech drug delivery mechanisms, these entrepreneurs hope to offer earlier detection, personalized treatment options, and targeted treatment to women with ovarian and breast cancer. 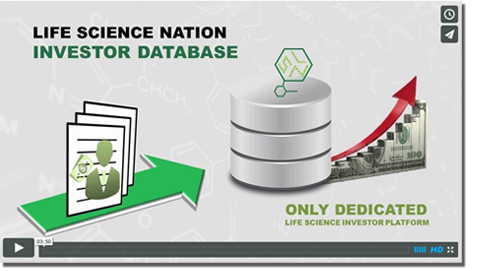 Investors want to know how science is guiding a business. While it’s important to deliver a business pitch, not an academic pitch, investors want explanations of how a company’s plan is backed up by research. How did the scientific research help you choose your lead asset, or your target indication? Has your research been published or patented? While personalized medicine could revolutionize healthcare, the public first needs to be educated about the technology. As one entrepreneur explained, a company providing a new personalized health product or service is entering a nascent marketplace, and will have to educate consumers on the benefits of adopting the new technology. Any product in this field requires a marketing plan that includes education and awareness, not just a traditional sales approach, and investors may be wary due to the difficulty of developing this new marketplace. Data is central to personalized healthcare, so companies must take data science seriously. The sharks pointed out a number of potential pitfalls for companies that are collecting and using personal health data. A startup has to demonstrate that they have the in-house expertise not only to use this data, but also to provide it to the user and to protect it adequately from unauthorized access. The ability to share data with physicians is another vital element of a data-driven healthcare product. Many startups in personalized healthcare are also considering how best to monetize their data; there is a high level of interest in partnering with pharma companies to provide data for research purposes, but it is vital to obtain full consent from patients before considering this path. New healthcare technologies have to work with physicians. As the sharks pointed out, no physician is going to order a biomarker test unless that physician is familiar with the biomarker and believes in the information it provides. Similarly, no physician will pay attention to the data generated by a personal monitoring device unless he or she trusts that the device is producing valid and medically actionable information. In the case of diagnostics that directly affect treatment decisions, such as a test to guide breast cancer treatment, physicians may be very concerned about false positives and false negatives; it’s important that physicians know what companies have done to reduce this possibility, and how a patient may be affected by a false result. The ask is important. It has to be clear, and it has to be reasonable. The sharks noted that this can be a difficult part of the pitch to get right, perhaps particularly for women entrepreneurs, who can often receive a negative response in the workplace when they initiate financial negotiations. However, the ask is a vital component of a pitch to investors. Investors need to know how much a company is raising, and where that money is going to take them. A sum that is out of line with expectations will raise a red flag. To help you estimate accurately, look at financing rounds for similar companies, and get a sense of the real costs of advancing an asset; if you plan to advance two lead candidates into the clinic, be realistic about the expense of moving two programs through an IND.